There are times when you want to make something look like it has a little more history than its recent trip from a home store. But who can wait for wood furniture to age naturally and get that distinguished texture and rustic appeal of antique wood. Here is where distressing techniques come into play! The workshop will cover various techniques to make a wooden frame look like a treasured heirloom. Participants will begin from scratch and use primer on the wood. One will use candles and layers of colors to create the distressed look on the wood frame in the guided three and an half hour session. Chalk paints will come handy to add shades to the frame and get it the look of being weathered and old. The artist will then steer the participants to the sealing process with an introduction to different types of wax; Antique, clear and white wax would be used in the sealing process of the wood that has been distressed. We will provide different tips and techniques to use for getting this look with different mediums. One can use this technique to give a different look to the existing furniture or perhaps to any leftover wood. 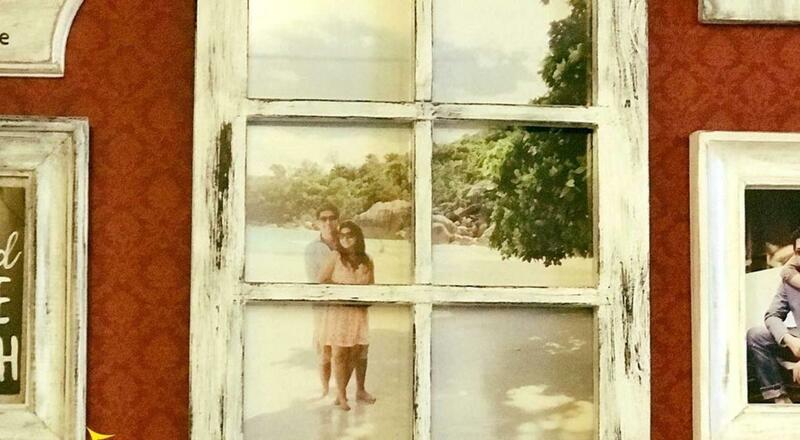 Takeaway – Participants go back home with a vintage, weathered rustic look window frame of size of 10*15 inches. You can always use it as a picture frame too.